Now we introduce Child Stories in CD Rom which can be played on any CD/DVD player or on any computer. Edjucate your child regarding Indian culture & stories like Panchtantra, Great Indian Folk Tales, Akbar-Birbal etc. 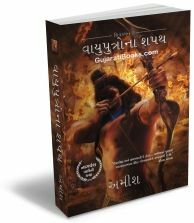 that book is really very nice and think... great translation done in Gujarati.